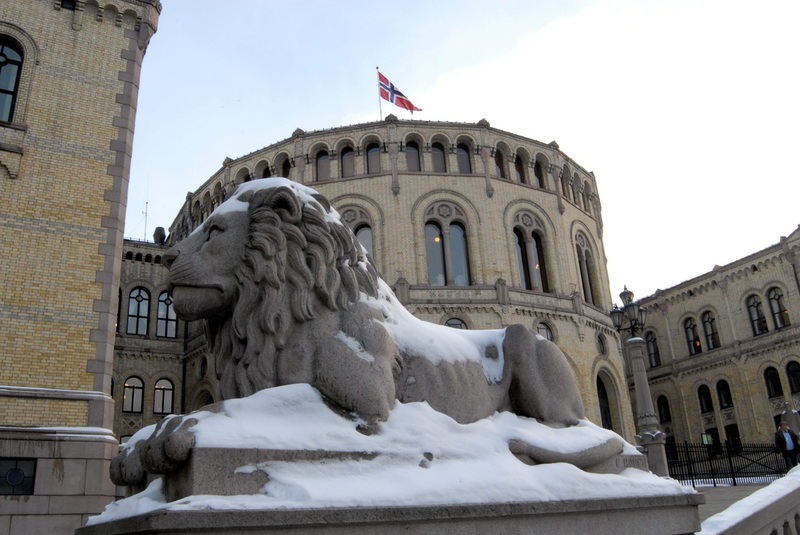 Today, Norwegians will go to the polls for their country’s parliamentary elections. While the next prime minister will undoubtedly hail from either the centre-left Labour Party or the incumbent centre-right Conservative Party, the governing coalition will be decided by minor parties’ allegiances. In particular, the populist Centre Party (SP), which is polling at highs of around 10%, could play kingmaker for either coalition. The outsider party opposes left and right wing politics, campaigning on the rejection of governmental centralisation and free trade. Highly Eurosceptic and Islamophobic, it opposes the open practice of Islam and Norway’s participation in both the European Economic Area and the Schengen Area. Labour’s concerns about capitalism and free trade’s effects on the working class make it the more likely partner for the agrarian SP. Expect the SP to join with Labour to pursue issues that appeal to their pastoral constituents, such as preventing rural hospital closures and the consolidation of small municipalities. Still, the outcome is too close to call; most polls suggest a victory for either coalition by one or two seats out of the parliament’s 169, making this the closest race in recent history.